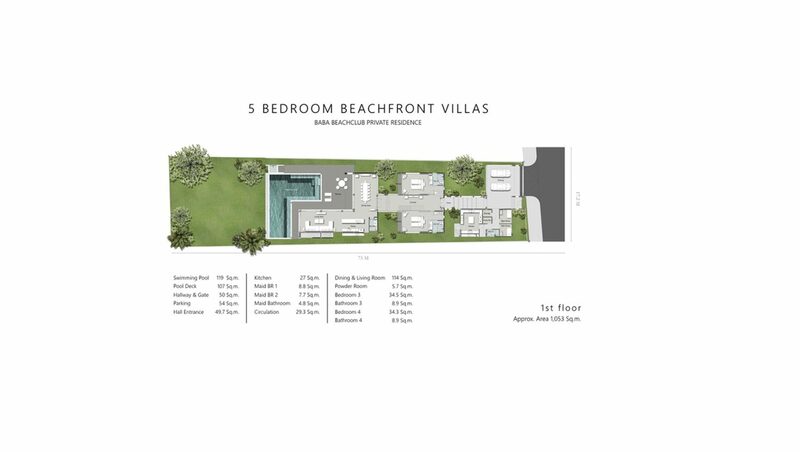 Land Area: 1,300 – 1,400 sqm. 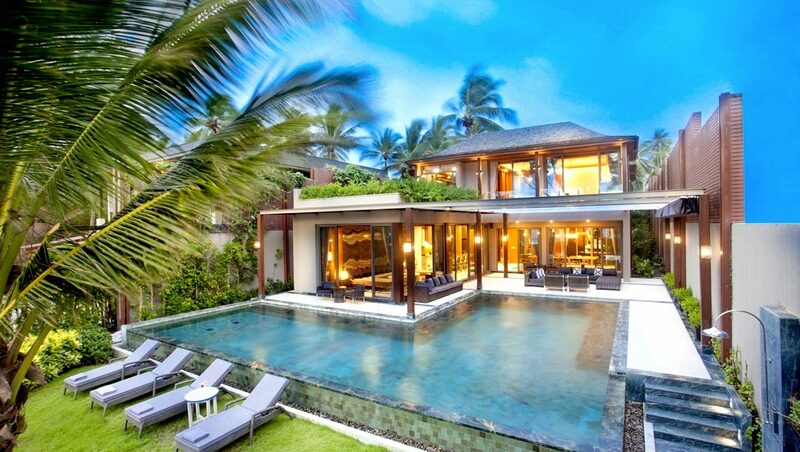 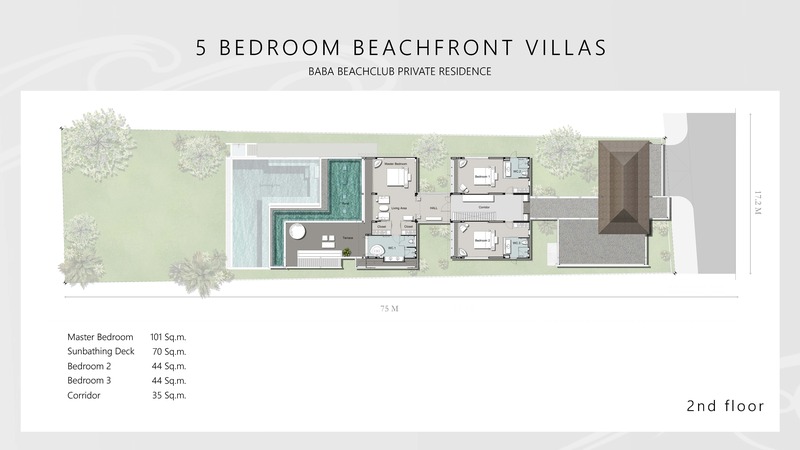 The 5-bedroom Baba Beachfront Villa is a sight to behold. 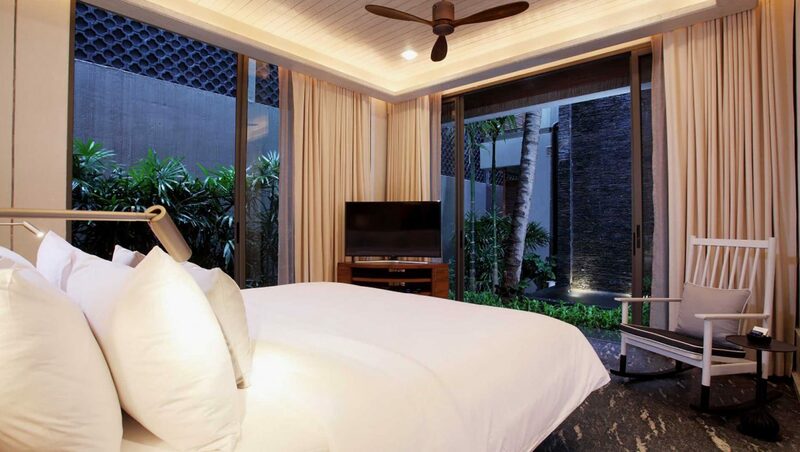 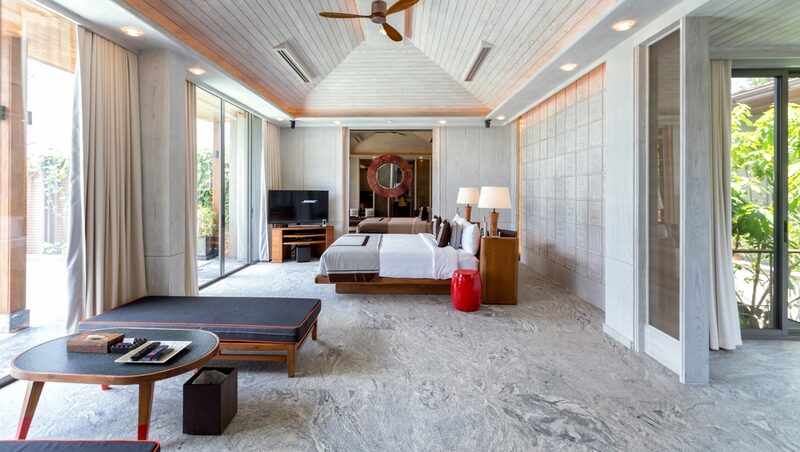 The sprawling complex merges luxury with beach-chic in a comfortable and relaxed atmosphere perfect for that long overdue gathering of friends and family. 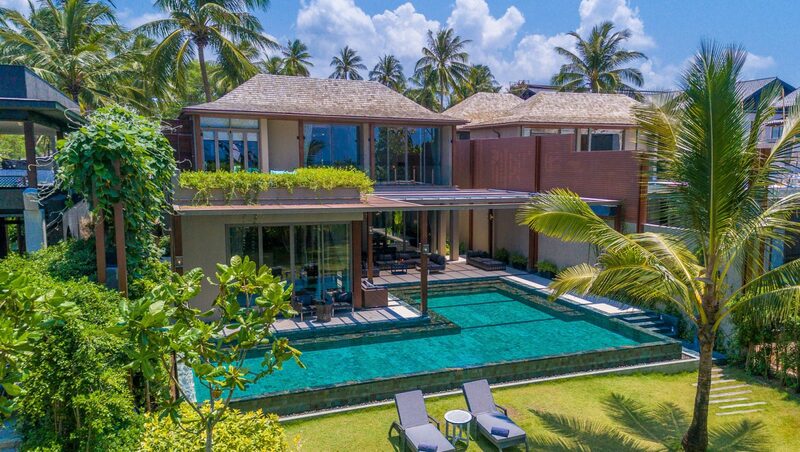 Each villa features a spacious yet functional design which creates the setting of a true vacation villa but with an undeniable at-home vibe. 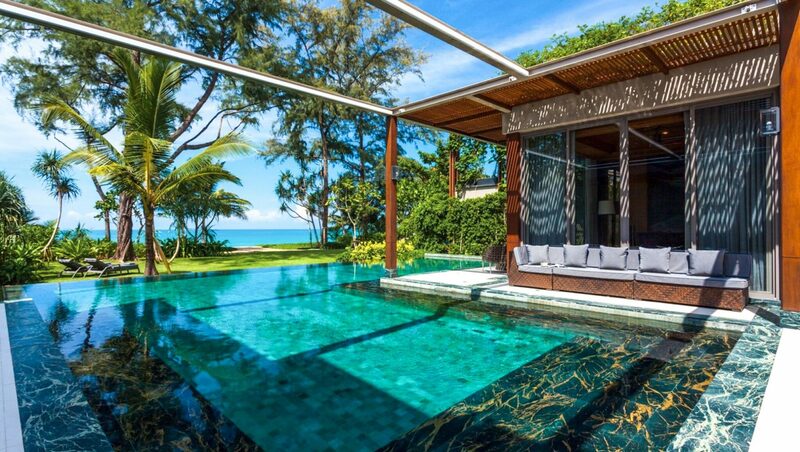 The sunset infinity pool faces the beach and the Andaman Sea, altogether creating the most spectacular backdrop from each villa. 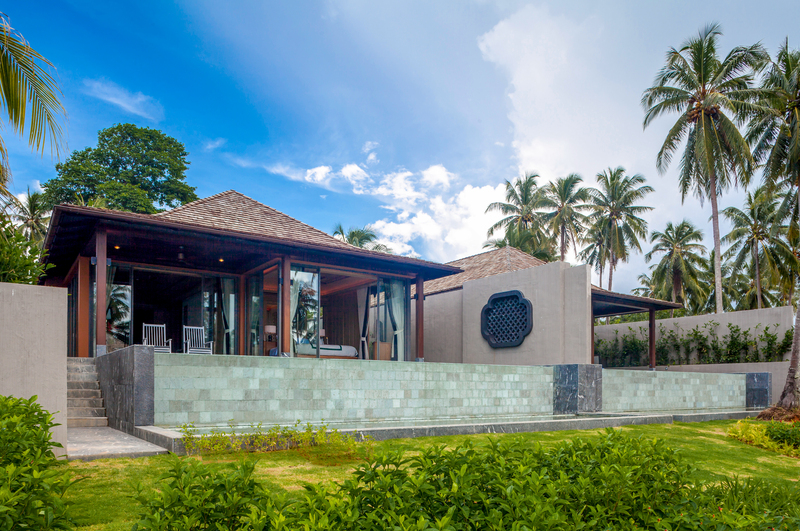 The courtyard garden creates an oasis of tranquility and calm within the villa. 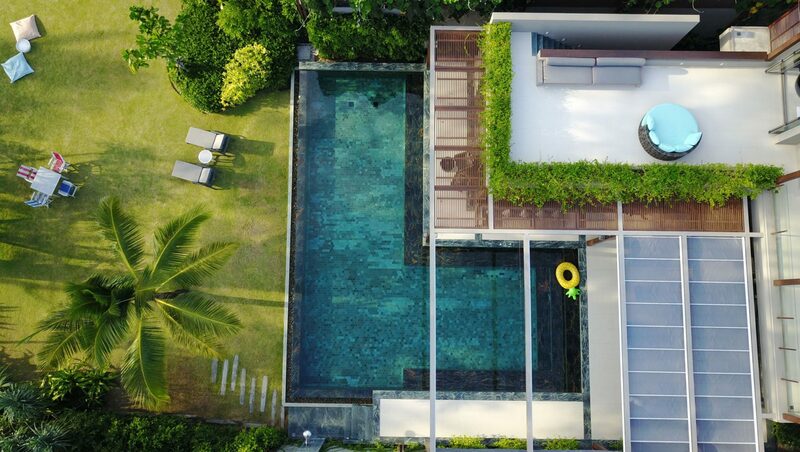 Residents are able to enjoy the sun by the pool while relaxing in the peaceful and cool surroundings of the courtyard garden. 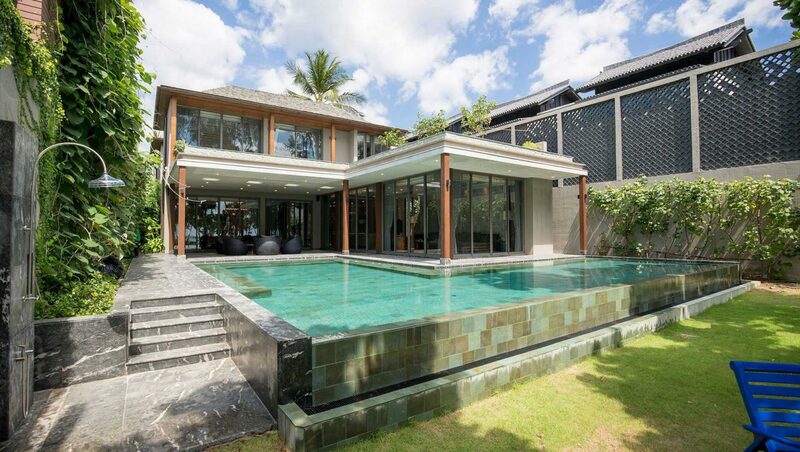 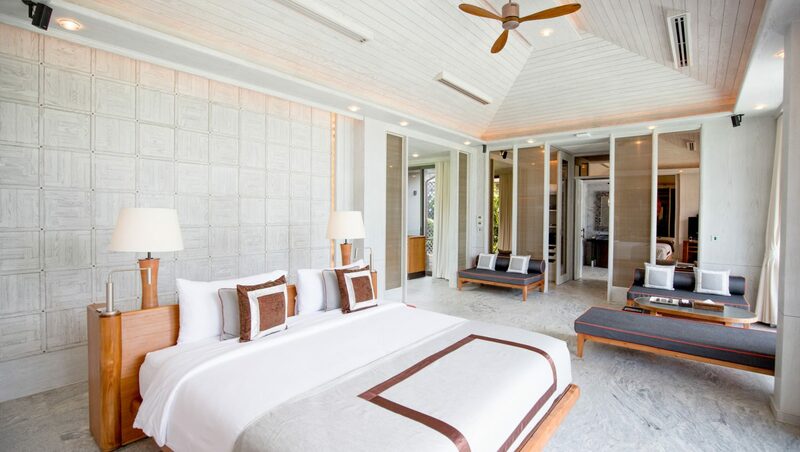 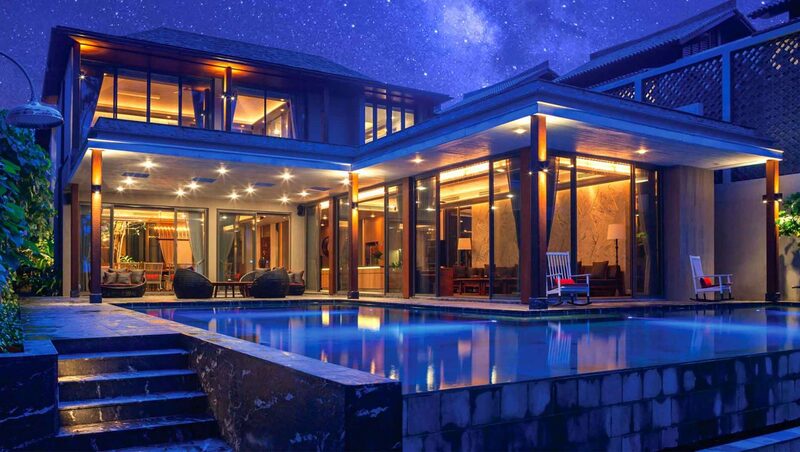 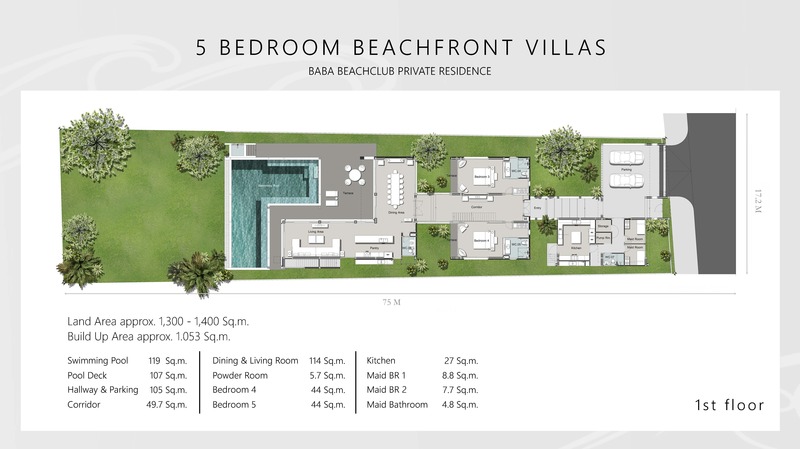 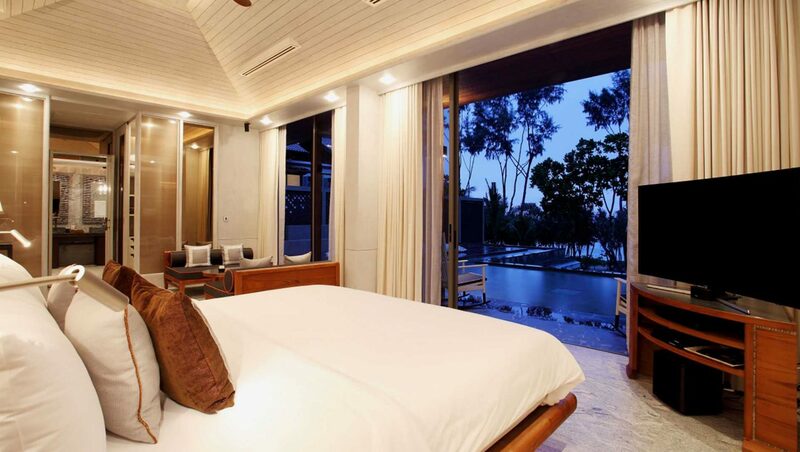 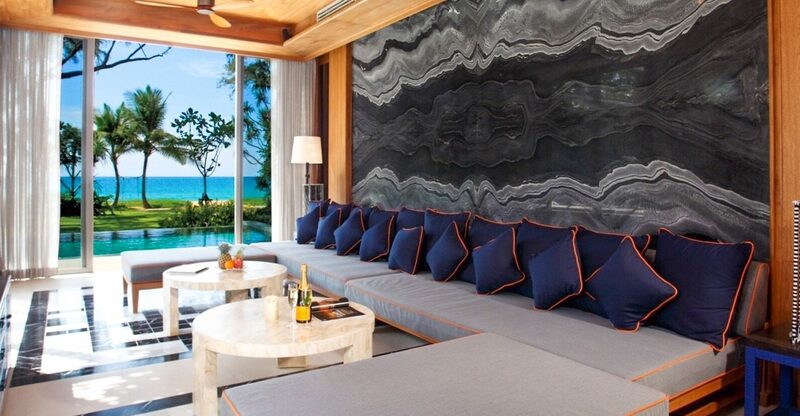 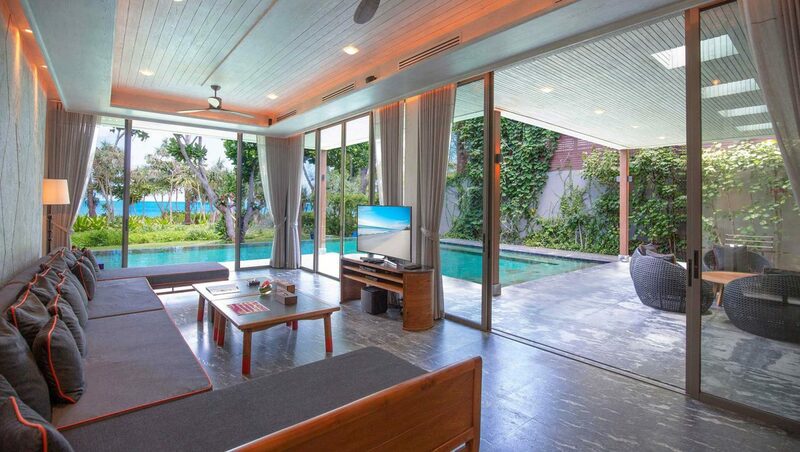 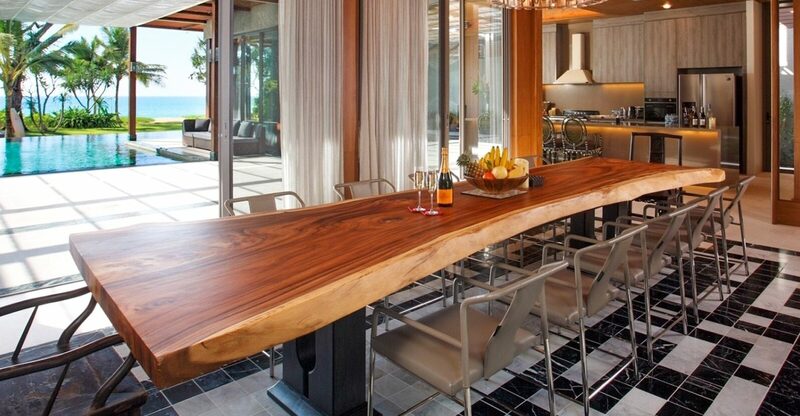 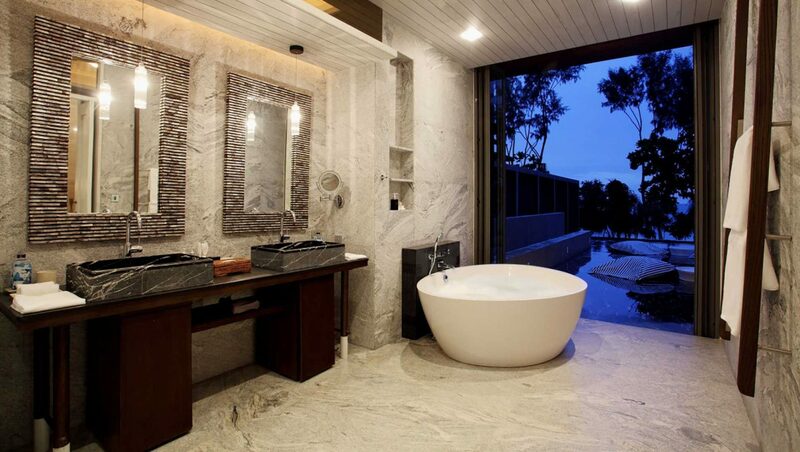 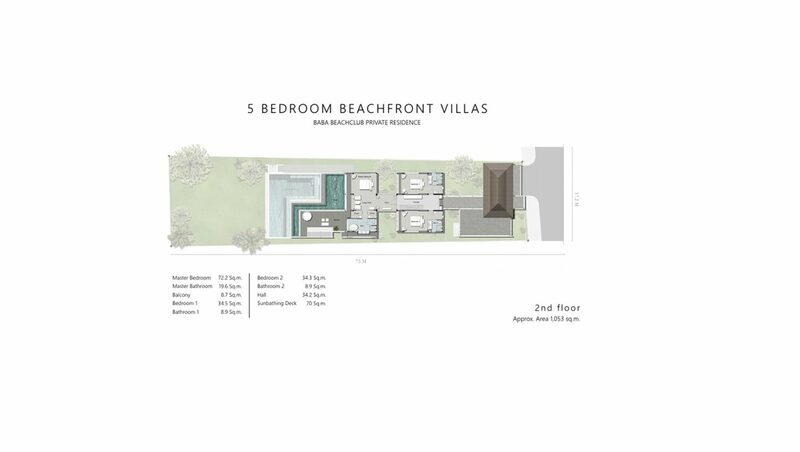 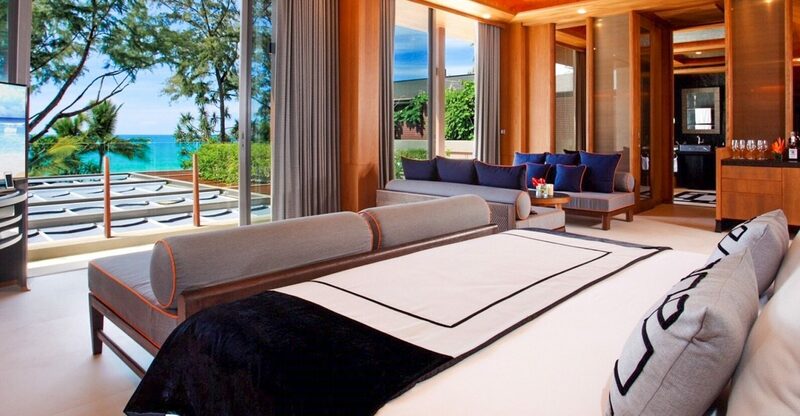 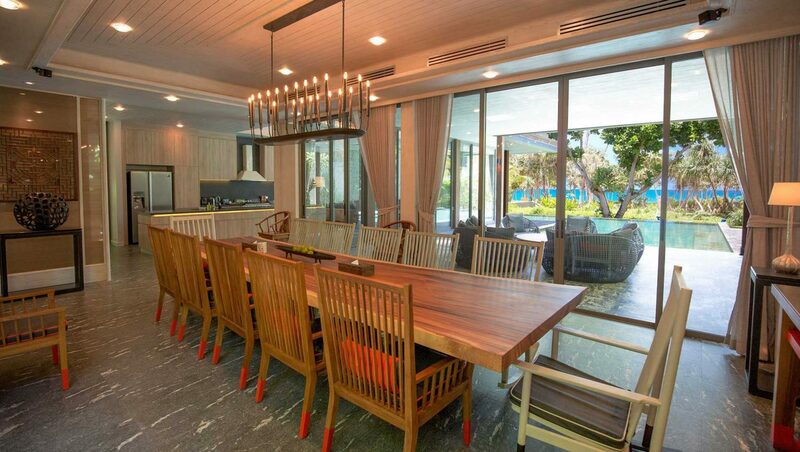 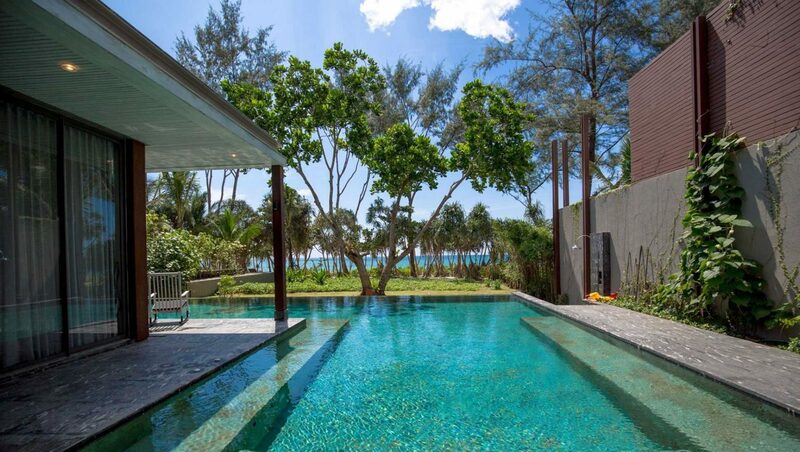 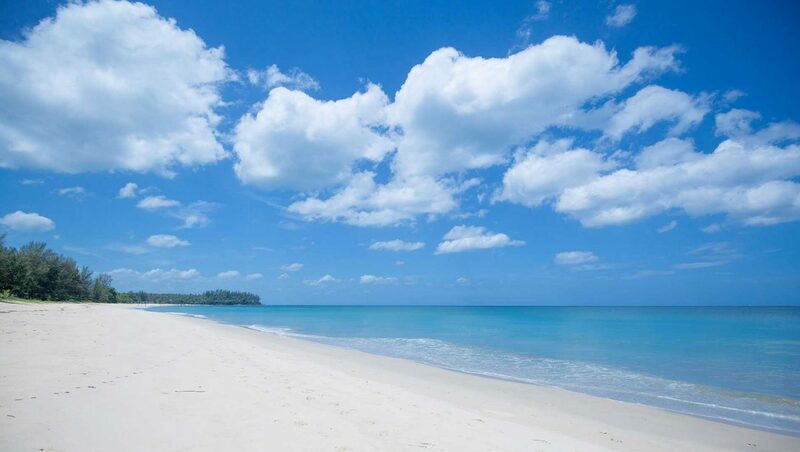 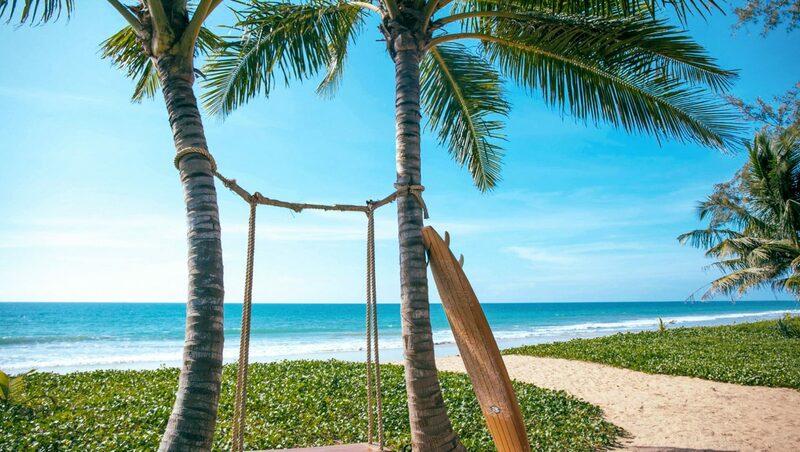 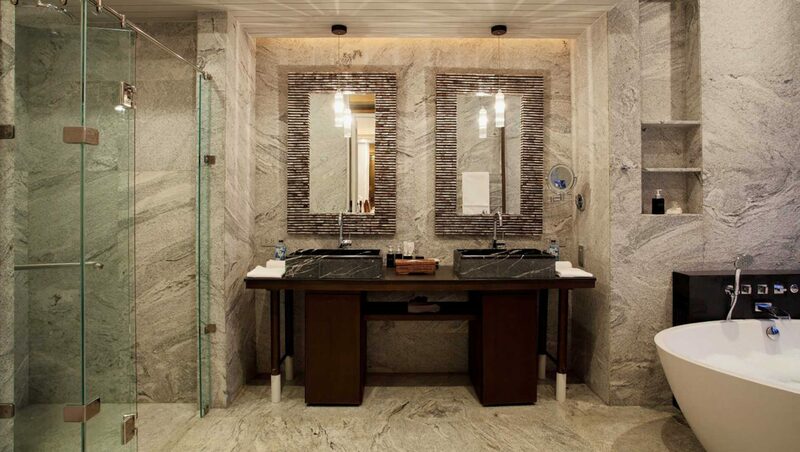 The total land area of each beachfront villa is 1,400 sqm.